Men’s and Women’s teams that would like to compete in the 2019 Hong Kong Lacrosse Open are required to submit an HKD$2,000 registration deposit before December 15th, 2018. HKLA encourages teams with a substantial pool of committed players to register their team for selection. HKLA will select up to 12 men’s teams and 10 women’s teams. The final list of selected teams will be released before January 1st, 2019. The registration deposit will be returned to teams that are not selected. For those teams that are selected, the registration deposit will be deducted from the total tournament fee. The registration deposit will NOT be returned to teams that are selected but withdraw from the tournament following the team selection announcement. The total team fee for the Men’s and Women’s tournament is HKD$18,000. Teams that are selected are required to pay this fee before February 1st, 2019. Getting There: Take the MTR’s blue “Island Line” to Kennedy Town. Then, take the number 58 Minibus directly to the sports centre. Water and ice will be provided for teams. Meals between games will not be provided. 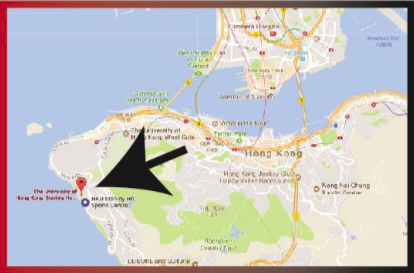 Teams can find restaurants in Cyberport, just 5 minutes up the road via taxi or minibus from the Stanley Ho Sports Center. 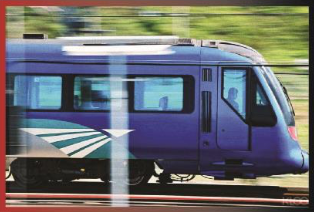 The Airport Express takes passengers to Kowloon in 20 minutes and to Central in just 24 minutes. Trains depart in 10-minute intervals from 05:54 to 23:28 and approximately 12-minute Intervals from 23:28 to 00:48 everyday. 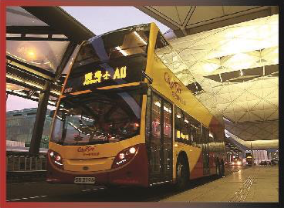 Buses leave regularly from the Airport Bus Terminal to both Hong Kong Island and Kowloon Peninsula. If you are going downtown via Lantau Link by taxi, a toll of HK$30 is required. Additional charges may be added for using other toll tunnels. If the dimensions of your hand baggage (length + width + height) exceed 140cm, additional fares for baggage will be charged. 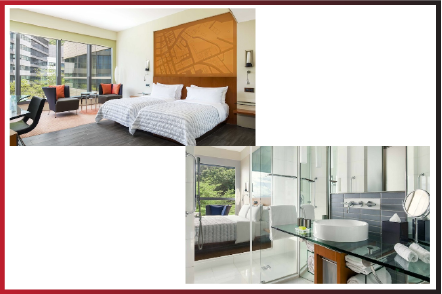 HKLA has partnered with several hotels and hostels to provide teams with a variety of recommended accommodation options. Please note: The tournament will take place during the peak season. Consequently, we recommend that you make your reservations as soon as possible. Prices will certainly rise as the tournament nears. For details on team transportation options to and from fields, please contact [email protected]. Please note that accepted teams will be asked to submit finalized team information before February 1st, 2018. This information will include: A full team roster with first and last names (and number), headshots of each player, a high quality team logo, and a short paragraph describing the origins of the team. HKLA invites all players and coaches to attend a tournament social on Sunday, April 21st. Additional details concerning the time, location, and cost for additional guests will be released as they are available. We encourage teams to prepare a small souvenir to exchange with opposing teams following each match. 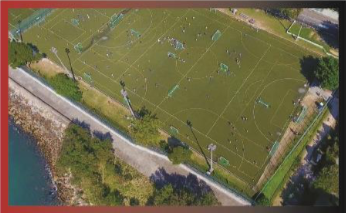 The award ceremony will take place following the championship games at pitch 3 of the Stanley Ho Sports Centre. HKLA encourages teams to stay to congratulate the winners and celebrate the completion of the tournament.